Washington D.C.'s attorney general wants Facebook to show staff emails. 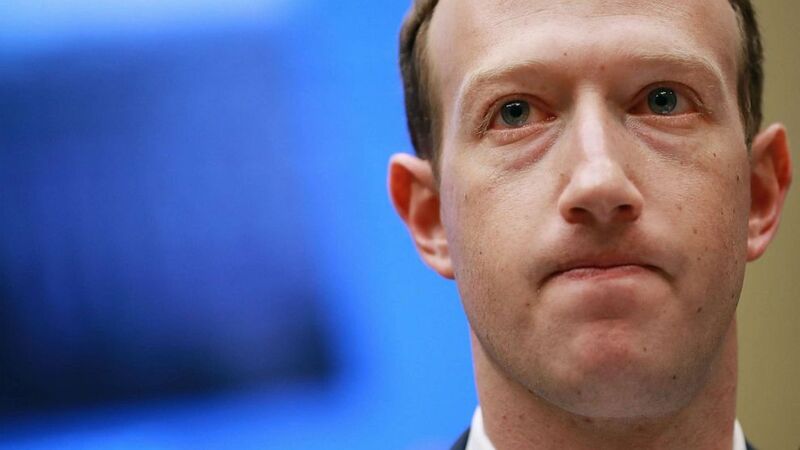 Facebook employees discussed Cambridge Analytica harvesting unwitting users' data as early as September 2015, months ahead of any public disclosures about the practice, which later became one of the troubled tech giants largest scandals to date. The sealed document, described in a court filing by Racine's office on Monday, contains "an email exchange between Facebook employees discussing how Cambridge Analytica (and others) violated Facebook’s policies,” according to the filing. The filing also states that the data of "nearly half of all D.C. residents were swept up in this illicit sale" of data from Cambridge Analytica. Facebook confirmed the internal conversations about data scraping and Cambridge Analytica that were detailed in the document but called it "speculation" among the employees in an emailed statement to ABC News. “These were two different incidents: in September 2015 employees heard speculation whether Cambridge Analytica was scraping data, something that is unfortunately common for any internet service,” a company spokesperson wrote. "In December 2015, we first learned through media reports that Kogan sold data to Cambridge Analytica, and we took action. Those were two different things." (Chip Somodevilla/Getty Images, FILE) Facebook co-founder, Chairman and CEO Mark Zuckerberg testifies before the House Energy and Commerce Committee in the Rayburn House Office Building on Capitol Hill April 11, 2018, in Washington. GSR then transferred that data, without users' knowledge, to Cambridge Analytica’s parent company Strategic Communications Laboratories (SCL). At the time, Steve Bannon was the vice president of Cambridge Analytica. He then became Donald Trump’s 2016 campaign chairman. At the time of The Guardian scoop the campaign told ABC News that it never used Cambridge Anaytica's data, saying it relied on voter information gathered by the Republican National Committee.